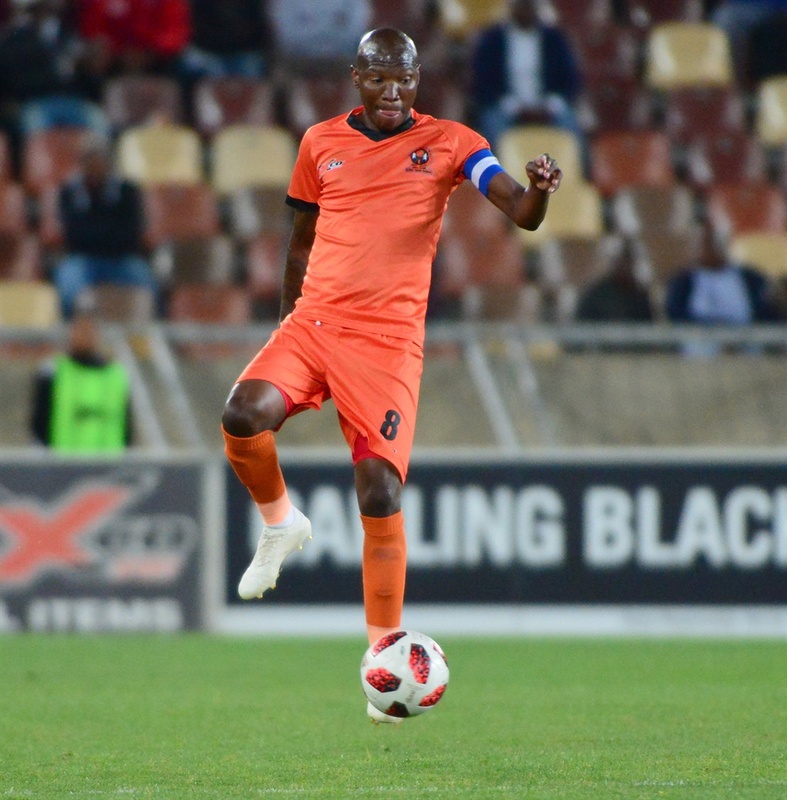 POLOKWANE City FC are planning to have a new look team when they host National First Division (NFD) side Tshakhuma Tsha Madzivhandila in the Nedbank Cup Last-32 at the Old Peter Mokaba Stadium on Wednesday (7.30pm). This was revealed by City head coach Jozef Vukusic after his side’s 3-3 Absa Premiership draw against log leaders Bidvest Wits. The Slovakian mentor believes he will rest most of his senior players to give others a chance. “I will assess injuries and fatigue today before making a decision,” said Vukusic. The former NFD side FC Cape Town coach said his number one goalkeeper, George Chigova, will not play. He will give 24-year-old Lehlohonolo Phala a chance. Phala was promoted to the first team after their goalkeeper Harold Ndlovu announced his retirement to focus on his studies. Said Vukusic: “I will have two young goalkeepers for the Nedbank game. Vukusic also expressed his happiness towards his 36-year-old captain Jabu Maluleke, who scored a stunning free kick against Wits. This was a second free kick Maluleke scored against the Clever Boys this season. He scored the same goal in the first round when City beat Wits 1-0. “Jabu is an important player for us,” said Vukusic about the skipper who won man of the match award on Sunday. Meanwhile, TTM sacked their coach on Sunday and will be hoping for a change in fortune after a bad spell that lasted for the better part of the season.